The Power of Nutrition is an independent charitable foundation registered in the United Kingdom. Our work is overseen by an independent Board of Trustees and supported by a panel of experienced technical experts. Led by Mike Rann as Chairman, the trustees are responsible for the oversight and governance of the The Power of Nutrition. They review and update strategy and areas of activity, including consideration of prospective donors, investments, governance and risk management. The Board recently ratified a new Safeguarding Children and Vulnerable Adults Policy. The Hon Mike Rann is the CEO of Rann Strategy Group, based in London, Rome and Milan. He is also a Visiting Professor at the Policy Institute of King’s College London and a member of the King’s Commission for London chaired by Lord Adonis. From 2014 to 2016 he was Australian Ambassador to Italy, San Marino, Albania and Libya. He was also Australia’s Permanent Representative to the UN World Food Programme and the UN Food and Agricultural Organisation. Mr Rann was previously Australia’s High Commissioner to the United Kingdom, Commonwealth War Graves Commissioner and Trustee of the Imperial War Museum. He was also Australia’s Permanent Representive to the UN’s International Maritime Organisation. From March 2002 to October 2011 Mr Rann was Premier of South Australia. 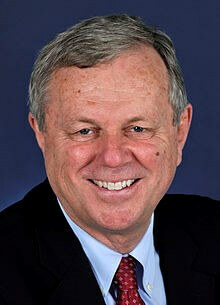 He was leader of the South Australian Labor Party for a record 17 years, until October 2011. Mr Rann Served for 26 years in the South Australian Parliament, including 22 years on the front bench. While Premier he was also Minister for Economic Development, Minister for the Arts, Australia’s first Minister for Social Inclusion and Australia’s – and one of the world’s – first Ministers for Climate Change. Mr Rann was National President of the Australian Labor Party during the Prime Ministership of Kevin Rudd and was the inaugural Chair of the Council of the Australian Federation representing all States and Territories. Following his retirement from Parliament, Mr Rann was appointed by former British Prime Minister Tony Blair to the International Leadership Council of the Climate Group. He also joined the International Advisory Board of the UK-based Ecological Sequestration Trust. In 2012 Mr Rann was appointed Chair of Low Carbon Australia and then Australia’s ‘green bank’ by the Federal Government. He was also Co-Chair of the Australia-Canada Economic Leadership Forum and a member of the Australian Government’s Urban Policy Forum until his appointment as High Commissioner in December 2012. In 2012, Mr Rann was Professorial Fellow in Social and Policy studies at Flinders University and was Visiting Senior Research Fellow in Political Studies at the University of Auckland. He is adjunct Professor in Public Policy at Carnegie Mellon University and was a Senior Fellow for Democracy and Development at the Center for National Policy, Washington DC, from 2012 to 2014. Mr Rann has been awarded honours by the governments of New Zealand, Greece, Poland and Australia. 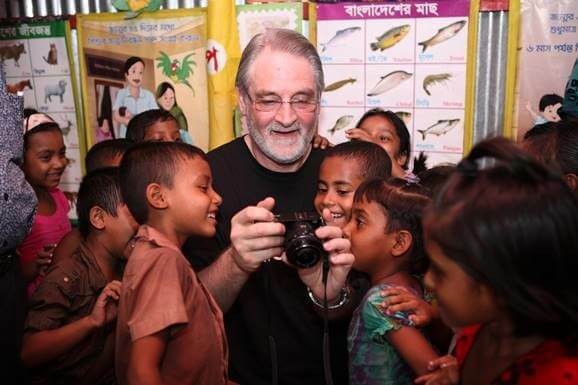 David Bull is a former Executive Director of Unicef UK. He stepped down earlier this year after 17 years with the organisation. Under his leadership, Unicef UK’s voluntary income grew from £13 million in 1998 to over £100 million in 2016. Over the course of his distinguished career, David has worked to improve the lives and livelihoods of vulnerable people and communities through sustainable development, including as a Director at Amnesty International UK. David has been and continues to be a champion of nutrition and a passionate advocate for the rights of children. He said: “I am pleased to join vital effort to help children get the nutrition they need for health and success”. 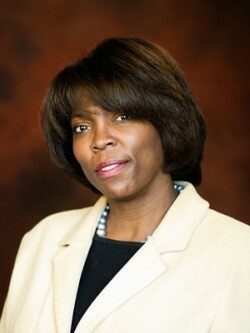 Ertharin Cousin served as the twelfth Executive Director of the United Nations World Food Programme (WFP) from 2012 to 2017. Following the completion of her term, Cousin accepted an appointment as a Trustee on the Board of Directors of the Power of Nutrition. 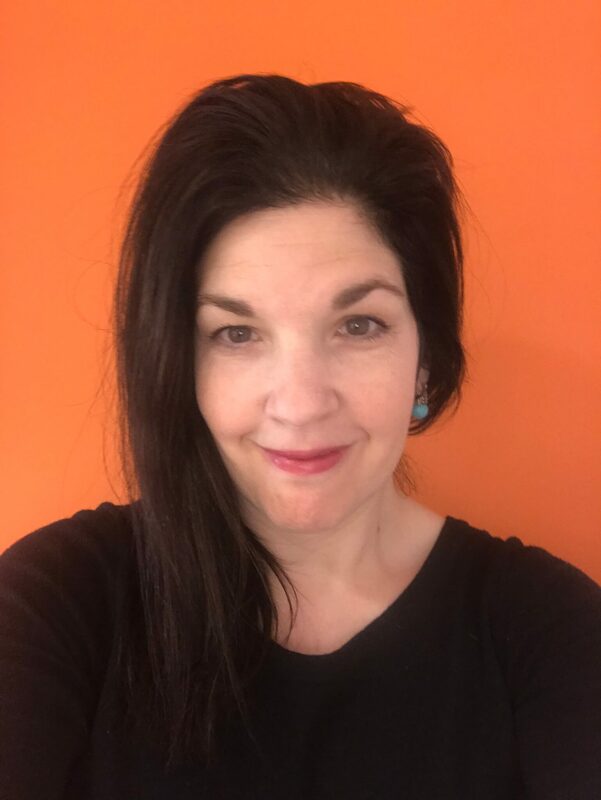 Ms. Cousin has more than twenty-five years of national and international non-profit, government, and corporate leadership experience focusing on hunger, food, and resilience strategies. During her time at the World Food Programme, she guided the organization in meeting urgent food needs while championing longer-term solutions to food insecurity and hunger. In 2009, Ertharin Cousin was nominated by President Barack Obama and confirmed by the U.S. Senate as the United States Ambassador to the United Nations Agencies for Food and Agriculture, and head of the U.S. Mission to the U.N. Agencies in Rome. During her nearly three years as the chief U.S. diplomatic voice for famine relief and hunger solutions, she helped guide U.S. and international policy around some of the most devastating and life-threatening situations in the world. She advocated for aid strategies that integrate a transition from relief to development, including in the aftermath of the 2010 earthquake in Haiti, and for country-led sustainable agriculture programs, particularly in response to the 2010 flooding in Pakistan and 2011 drought in the Horn of Africa. As the U.S. Representative in Rome, she played a significant role in advocating for improved collaboration between the three Rome-based food and agriculture agencies – the Food and Agriculture Organization, the International Fund for Agriculture Development and the World Food Programme. Cousin worked in the Administration of U.S. President Bill Clinton for four years, including as White House Liaison to the State Department, and received a White House appointment to the Board for International Food and Agricultural Development. Cousin served as Executive Vice President and Chief Operating Officer of Feeding America (then known as America’s Second Harvest), the largest domestic hunger organization in the United States. She led the organization’s response to Hurricane Katrina, an effort that resulted in the distribution of various relief supplies, including food, to those in need across the Gulf Coast region of the United States. Cousin has a background in the retail food sector, leading government communications and community affairs for two large U.S. grocery chains, Albertsons Foods and Jewell Foods. While working for Albertsons, she was President and Chair of the company’s corporate foundation, managing the organization’s philanthropic activities. Cousin is a native of Chicago and a graduate of the University of Illinois at Chicago and the University of Georgia School of Law. She is a published author and accomplished speaker on food insecurity and chronic malnutrition. She is based in Rome, Italy. 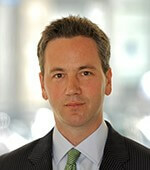 Jonathan trained at Bircham Dyson Bell, qualifying in 2002 and promoted to partner in 2009. Jonathan advises on a wide variety of commercial and constitutional issues affecting charities and is the first point of contact for many charity chief executives. He has assisted a number of charities with Charity Commission schemes and other regulatory issues relating to their activities. He has considerable expertise in the specialised area of NHS charity regulation and has worked with charities of all shapes and sizes in improving their governance systems and developing their legal frameworks. Jonathan has also built up a significant practice advising on fundraising, direct mail solicitations and sponsorship opportunities. Jonathan has developed particular expertise in advising charities operating internationally, in particular in helping overseas charities develop their franchise within the UK, often by a subsidiary or by a dual qualified charity. 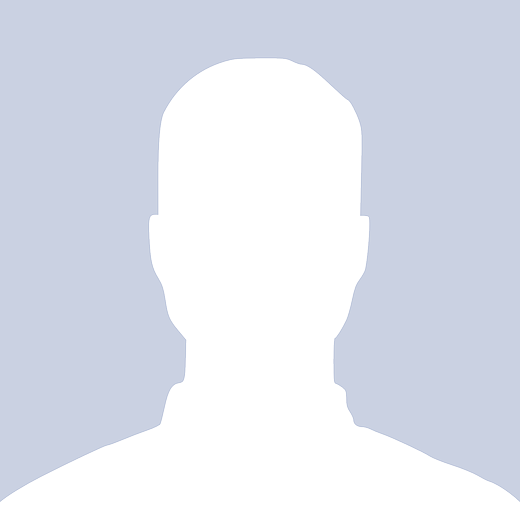 Jonathan is a trustee of a number of charities and frequent contributor to charities media debates. Dr Mark Cutifani, FREng, 59, has been Chief Executive of Anglo American since April 2013. He is a member of the Board and Group Management Committee (GMC), is a non-executive director of Anglo American Platinum, chairman of Anglo American South Africa (AASA) and chairman of De Beers. Having begun his career in 1976 as a trainee engineer in the Australian coal mines, Mark has since worked across six continents, 25 countries and with more than 20 commodities. He has built a reputation based on his broad industry, technical and commercial knowledge, and is recognised as an industry innovator with a track record of building high performance teams and delivering improvements across all facets of the business. 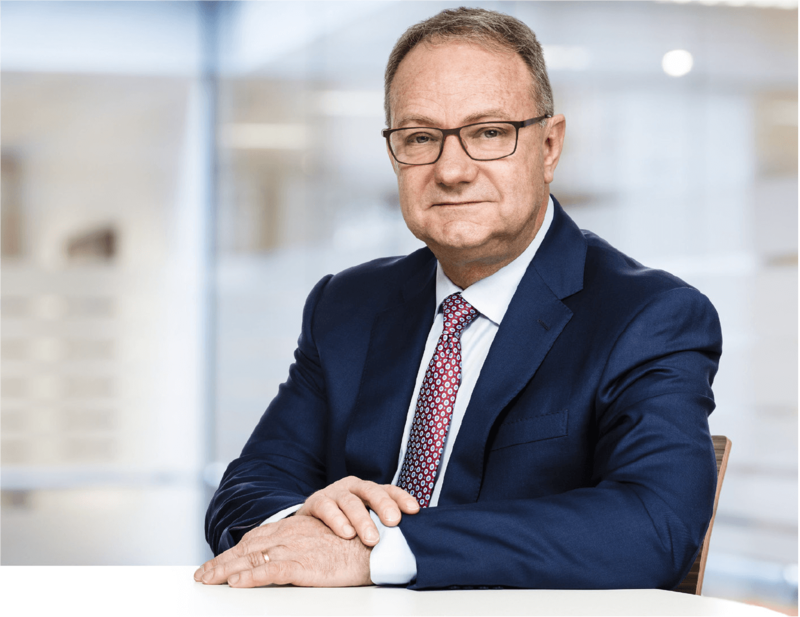 In his previous role as CEO of AngloGold Ashanti, Mark led the revitalisation and restructuring of its global mining business, delivering significant business improvements, ranging from safety, operations, capital discipline, project delivery and broader financial restructuring. Mark has placed an emphasis on developing strong shareholder, employee and stakeholder relationships. Phyllis Costanza was appointed CEO of the UBS Optimus Foundation in 2011. Optimus is UBS’s in-house Foundation dedicated to helping clients fund impactful philanthropic programs that improve children’s lives globally. Phyllis has been instrumental in reshaping the Foundation’s strategy and introducing innovative financing vehicles, like the first Development Impact Bond. 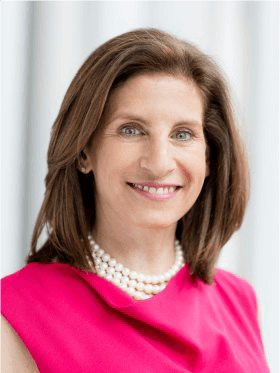 Prior to UBS, she was a senior executive and Board Member of the Children’s Investment Fund Foundation (CIFF), a UK-based philanthropic organisation, linked to the hedge fund TCI. She also has more than a decade of experience as a management consultant, and has worked in the public sector as the New York City Representative for New York State Governor Mario Cuomo, advising on policy and politics in Manhattan. In addition to her role as CEO of the UBS Optimus Foundation, Phyllis is also a member of the Boards of both the Power of Nutrition and the Micronutrient Initiative. She holds a Master’s in Public Policy from Harvard University’s John F. Kennedy School of Government. Dr. Siobhan Crowley is the Director for Strong Start at CIFF. She has over 30 years work experience improving health care services for children in Africa, Asia and the UK, of which 15 years were in senior technical and managerial positions with WHO, UNICEF and in philanthropy. Siobhan trained as a medical doctor at Imperial and has qualifications in pharmacology, medicine and public health, including public health evaluation and infectious diseases. She is an avid cyclist, theatre lover and music lover. In 2017 The Power of Nutrition established a Technical Advisory Panel to provide independent assessments of proposed interventions and the potential impact of new programmes before they are submitted to The Power of Nutrition’s Board for approval. The panel is composed of experts in the fields of nutrition and public health, with experience across The Power of Nutrition’s eligible countries. Members of the panel serve the TAP in their individual capacity. For each new programme, panel members are selected to form a review committee, which then submits an independent report to The Power of Nutrition Board. We are extremely grateful for the valuable insights and commitments made by our Technical Advisory Panel members to date. The TAP is composed of experts in the fields of nutrition and public health, who have experience across The Power of Nutrition’s eligible countries.If you would like to be considered to become a member of the TAP, please do send an email to info@powerofnutrition.org. Dr Jack Clift currently serves as Program Director for Nutrition at Results for Development (R4D), where he oversees a portfolio of projects focusing on nutrition finance, market shaping and private sector engagement, and strategic support to nutrition development partners. 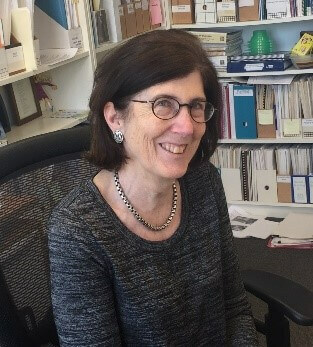 Prior to R4D, Dr Clift’s background includes private sector strategy work with the Boston Consulting Group (BCG), and public sector policy research at the RAND Corporation. He has a PhD in Policy Analysis (Economics focus) from the Pardee RAND Graduate School, a Masters in Public Policy from the University of California, Los Angeles, and a Bachelors in Literae Humaniores from the University of Oxford. Over 25-years Alison has been involved in programme design, management, monitoring and evaluation of health and nutrition programmes in LMICs. She gained first-hand experience of programme implementation, working with national and sub-national governments to improve primary health care, reproductive and maternal health and strengthen health and nutrition systems. Alison led technical assistance teams in Nepal and India between 2003 and 2012, with the latter years focussed on integrated health, nutrition and WASH programming in Odisha, India. From Odisha, Alison returned to London as Technical Director of Options Consultancy Services, providing technical oversight of programmes in South Asia and Africa. Andrew Hall is a public health nutritionist and parasitologist with 40 years’ experience of work in more than 30 countries on research, surveys, evaluations and programmes in nutrition and neglected tropical diseases. Chris is the Social Innovations Director at Mercy Corps, where he manages a fund that finances the scale-up of social enterprises and also advises Mercy Corps’ Social Venture Fund, which invests in and accelerates impact-oriented, for-profit businesses. He is also an adjunct professor at Georgetown University’s School of Foreign Service, where he teaches a graduate course on impact investing and innovative finance. 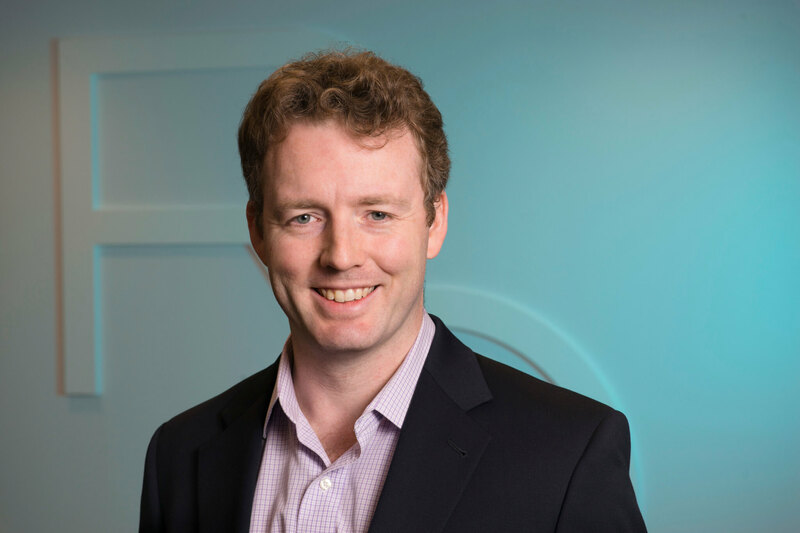 Previously, Chris was the head of the Innovative Finance Program at the Global Alliance for Improved Nutrition, where he led the creation of the Access to Nutrition Index and developed initiatives that attracted investment capital to address malnutrition. Chris was also a Fellow with Acumen Fund in Mumbai, India and worked as a development economist at the Millennium Challenge Corporation, the U.S. Treasury Department, and the U.S. State Department. 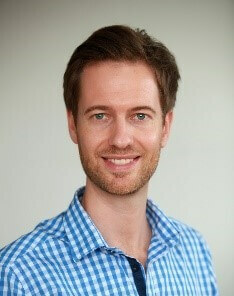 Fabian obtained his PhD in human nutrition from the ETH Zurich in Switzerland and has since been involved in managing, monitoring and evaluating nutrition and public health programs. He is currently acting as the President of GroundWork, an organisation focusing on programmatic evaluations and large-scale nutrition surveys across the globe. In the current and past positions, Fabian had projects in over 25 countries, many of which in sub-Saharan Africa. Heather Danton is the Project Director of the Multi-Sectoral Nutrition Activity (MSNA), USAID’s global nutrition project. An employee of John Snow Research & Training Institute, Inc., Heather previously served as the Director for Food Security and Nutrition under the Strengthening Partnerships, Results and Innovations in Nutrition Globally (SPRING) project. With a background in agriculture, food security and nutrition, Heather has 30 years of experience implementing, managing and evaluting multisectoral nutrition programs around the world. Trained as a public health physician in Australia, Prof. Ian Darnton-Hill has over 40 years experience in a variety of health-related organizations and in different countries – from Bangladesh, the highlands of Papua New Guinea, the Philippines and Zambia to Geneva, New York, Sydney and Washington, DC. Areas of expertise span public health interventions, health policy, and analysis of national and other programmes, with an emphasis on public health nutrition, particularly micronutrients including fortification. Currently a Consultant, and Adjunct Professor at the University of Sydney, Australia, and Tufts University, USA, he was previously Special Adviser to the UNICEF Executive Director on Child Hunger and Undernutrition. Before that, he was Acting Chief, Nutrition Section, and Senior Adviser, Child Survival and Nutrition, at UNICEF HQ. He was Senior Global Health Leadership Fellow at WHO HQ, Vice-President for Programs at HKI, Director of the Opportunities for Micronutrient Interventions (OMNI) Project (USAID/JSI), and WHO Regional Adviser in Nutrition. 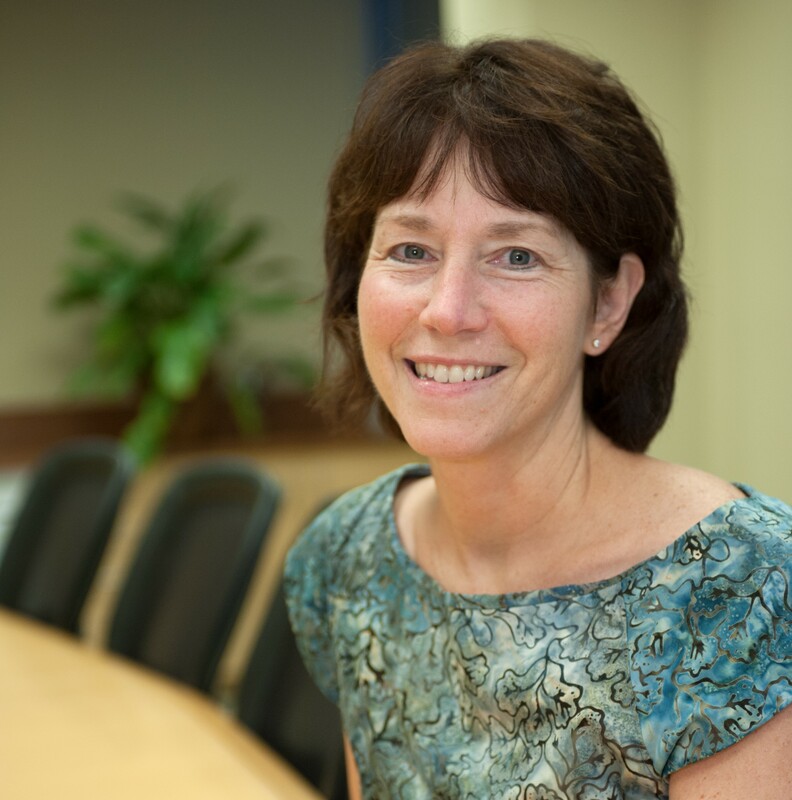 Karin Lapping is a public health nutritionist who has spent the past 17 years working in international health, with a professional and academic focus on the prevention of chronic malnutrition in developing countries across Asia and Africa. Karin is currently working at FHI 360 as Project Director of Alive & Thrive. Alive & Thrive scales up nutrition to save lives, prevent illness, and ensure healthy growth and development through improved maternal, infant and young child nutrition. Karin assumed this role after serving as Senior Director of Nutrition at Save the Children for 4 years where she directed the global nutrition portfolio. Karin holds a B.A. in Religious Studies from Colby College, a Masters in Public Health from Emory University in Infectious Disease and a PhD from Tufts University in Food Policy and Applied Nutrition. 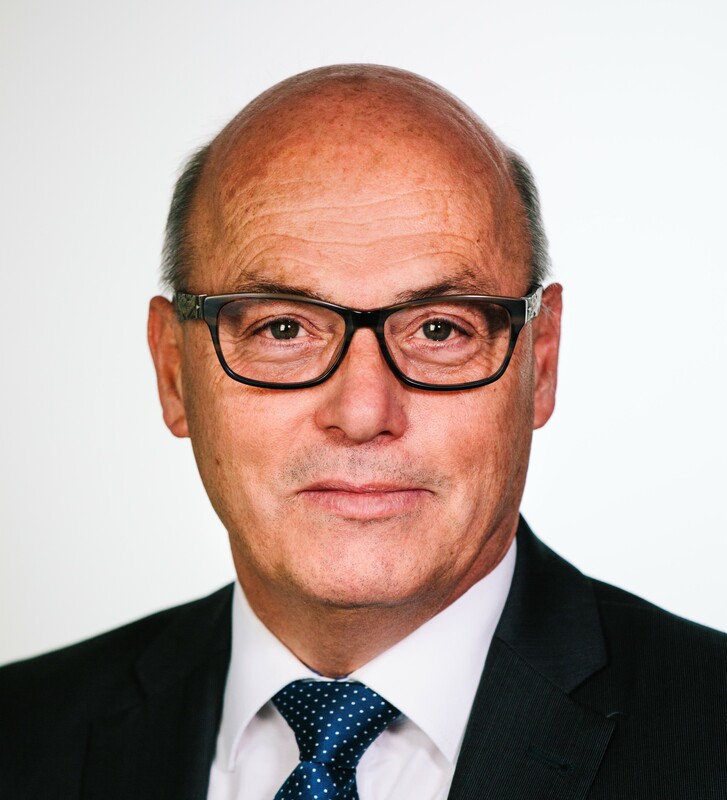 Klaus Kraemer is the Managing Director of Sight and Life, a nutrition think tank headquartered in Switzerland, and Adjunct Associate Professor in the Department of International Health of Johns Hopkins Bloomberg School of Public Health, Baltimore, USA. Klaus provides leadership, vision, and direction for a global team across 4 continents, interacts with funders and partners, and is the key spokesperson of the organisation. He edits Sight and Life magazine, serves several professional societies, is a reviewer for a number of scientific journals, has published over 130 scientific articles, reviews, and book chapters, and has co-edited 12 books and coordinated four special supplements in the field of micronutrients, food systems and health. Klaus holds a doctoral degree in nutrition science from the University of Giessen, Germany. 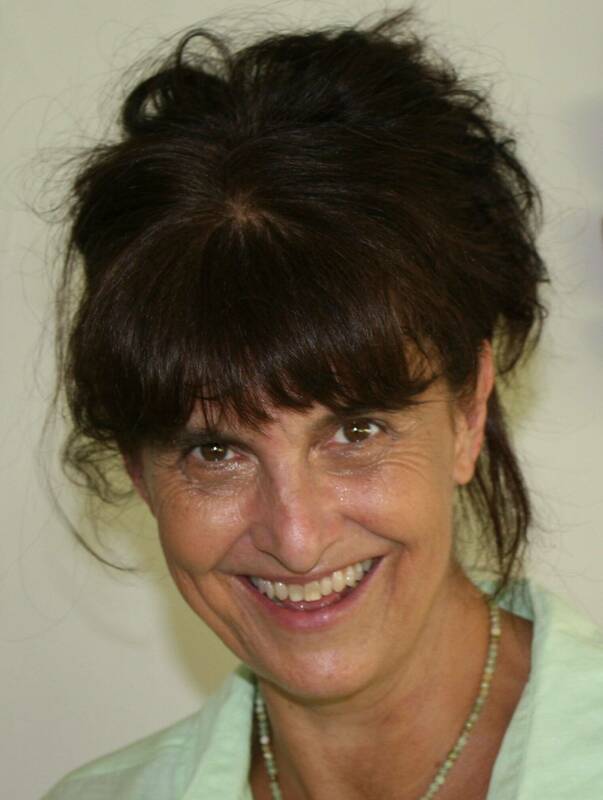 Melanie Swan is the Global Technical Lead for Early Childhood Development (ECD) for Plan International since 2015. She has a medical background, a Masters in Health Policy Planning and Financing in Developing Countries from LSHTM/LSE and previously worked for a decade in Latin America supporting Plan’s MNCH, nutrition and ECD programming. 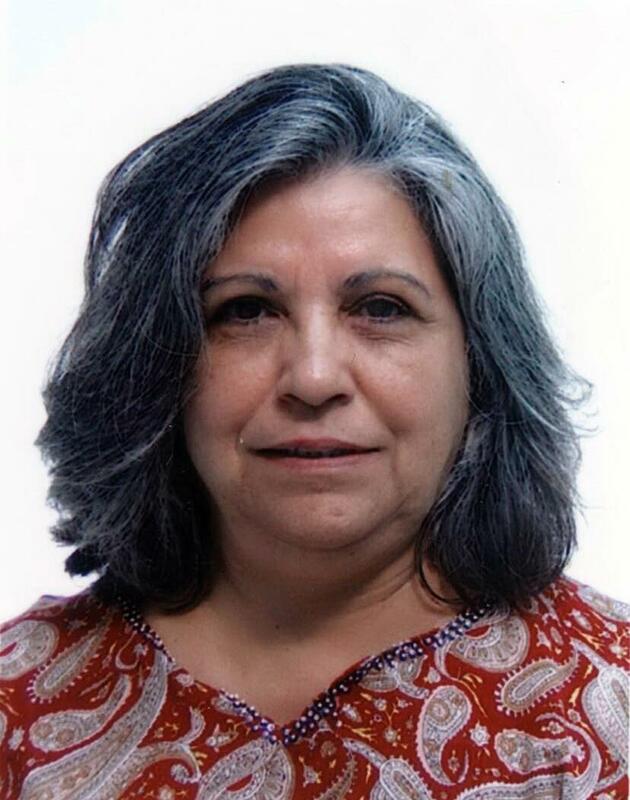 Rita Bhatia brings in extensive experience and expertise in managing Public Health Nutrition programmes, working in humanitarian crises and development operations around the world with the UN and NGOs. 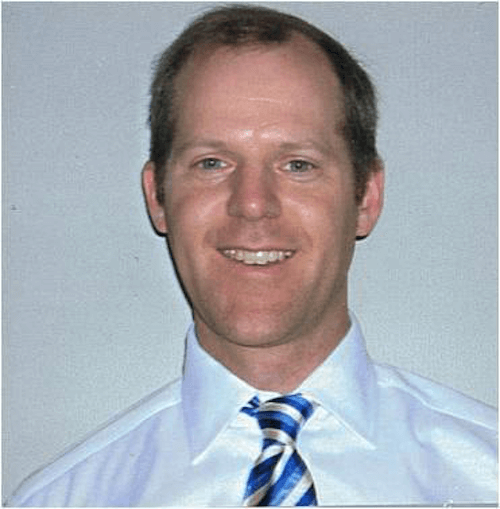 Roger Mathisen is a Clinical Nutritionist (MSc, RD) with two decades of national and international experience developing and managing health and nutrition programs in multi-cultural environments. He is currently the Southeast Asia Program Director for Alive & Thrive, overseeing activities in Cambodia, Indonesia, Laos, Myanmar, Thailand, Vietnam, and the Philippines. His previous employment includes UNICEF and the Norwegian Refugee Council, as well as roles in academia and the private sector across Africa, Asia and Europe. Marcia Griffiths is President of The Manoff Group (TMG), a global leader in social and behaviour change (SBC)programming to improve the effectiveness of health and nutrition investments. She has served as TMG President for 30 years, developing the Behavior-Centered Programming approach to maximize positive behaviour outcomes. Serving as a senior advisor in nutrition and SBC for numerous USAID, World Bank, and government programs, she is recognized for her ability to elevate the voice of program participants in program design and implementation, for her strategic programming skills and innovation in solving recurring resistances to the practice of nutrition-promoting behaviours. Marcia is also well known for her work promoting healthy child growth across Africa, Asia, and Latin America. Rahul Rawat is a senior program officer on the nutrition team at the Bill & Melinda Gates Foundation. 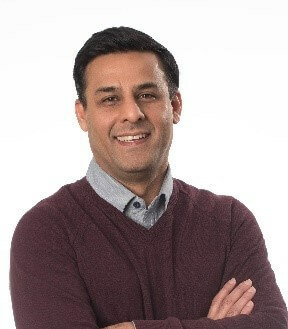 Rahul previously served as a senior research fellow and Theme Leader for Africa Nutrition Programs at the International Food Policy Research Institute (IFPRI). 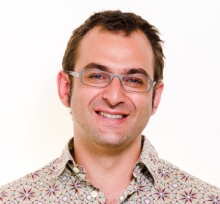 His work focuses primarily on evidence generation and synthesis, and use of data, in support of the scale-up of interventions to reduce the burden of undernutrition in women and children. Lord Browne is a previous chair of The Power of Nutrition’s board of trustees, who played a key role helping to lay the foundations for our development and supporting our rapid early growth. As one of the UK’s foremost business leaders, he offers a unique understanding of economic development, operating in the global economy and the challenges facing international businesses. In his role as President, Lord Browne continues to support the work of The Power of Nutrition – providing invaluable insight, advice and guidance, as well as representing the organisation at key events and meetings. Lord Browne was born in 1948. He holds degrees in Natural Sciences from Cambridge and an MS in Business from Stanford. He joined BP in 1966 as a university apprentice, between 1969 and 1983 had a variety of exploration and production posts in North America and the UK, and in 1984 became Group Treasurer and Chief Executive of BP Finance International. He held senior roles during the BP/Standard and BP/Amoco mergers in 1987 and 1998 and was appointed Group Chief Executive in 1995. He left in 2007. He is Executive Chairman of L1 Energy and Chairman of Huawei UK, Stanhope Capital, and the Accenture Global Energy Board. He is a director of Pattern Energy and a member of the advisory boards of Edelman, Schillings and the big data technology companies Afiniti, Kayrros, Windward and Neos. Lord Browne was voted Most Admired CEO by Management Today every year between 1999 and 2002, was knighted in 1998 and made a life peer in 2001. He was Chairman of the Trustees of the Tate Galleries from 2009 to 2017. He is currently Chairman of the board of the Donmar Warehouse and Chairman of the Courtauld Institute of Art. He is a member or Chairman of the boards of a number of other organisations, including the Blavatnik School of Government in Oxford. He is Chairman of the Francis Crick Institute, and is a Fellow and past President of the Royal Academy of Engineering. He is a Fellow of the Royal Society and the Institute of Materials, Minerals and Mining, and an Honorary Fellow of a number of institutions. He was the UK Government’s Lead Non-Executive Board Member from 2010 to 2015, and chaired the committee that authored the Browne Report, an independent review of higher education published in 2010. In 1999, The Royal Academy of Engineering awarded him the Prince Philip Medal for his outstanding contribution to engineering. He has also been awarded Honorary Doctorates from a number of leading universities, is an Honorary Fellow of John’s, Cambridge, and is a Senior Member of St Antony’s College, Oxford. 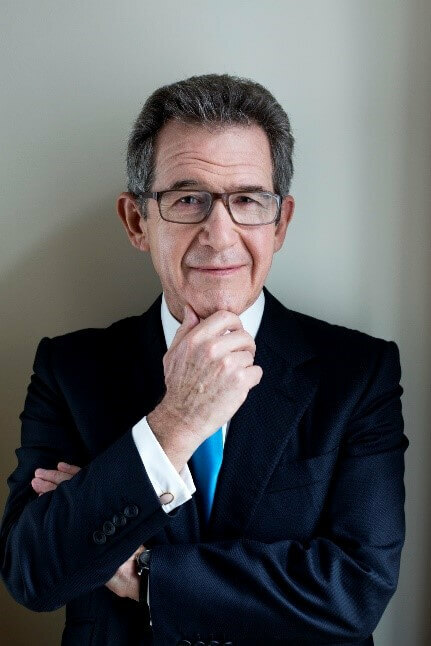 Lord Browne is the author of four books, Beyond Business, Seven Elements that Changed the World, The Glass Closet: Why Coming Out is Good Business and the Sunday Times bestsellerConnect: How Companies Succeed by Engaging Radically with Society. We are a partnership of investors and implementers committed to helping children grow to their full potential, ending the cycle of undernutrition and enabling countries to build strong and prosperous communities.